Ear repair and reshaping surgery for children or adults can set prominent ears back closer to the head and reduce the size of large ears. 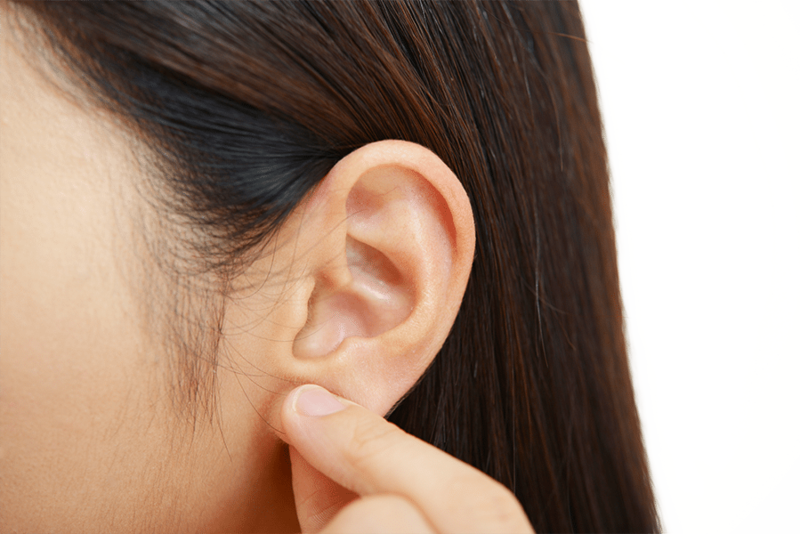 Ear surgery may also be helpful for “lop ear,” “cupped ear” and “shell ear” as well as large or stretched earlobes and lobes with creases and wrinkles. The procedure lasts from 2 to 3 hours and may be performed in a hospital, office-based facility or an outpatient surgery center under general or local anesthesia. After Ear surgery, it is important to protect the ear carefully and not traumatize it for several weeks. External sutures, if used, will be removed within a week after surgery. The incisions are usually placed behind the ear and heal very well, becoming almost invisible. Dr. Bindingnavele is committed to providing ongoing communication to both patients and referring physicians. Before, during and after any plastic surgery or treatment, patients and their families can expect concern and compassion as well as education about their condition. 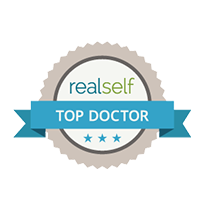 Please Note: The medical information contained on this website is provided to increase your knowledge and understanding of plastic and cosmetic surgery procedures and related topics. This information should not be interpreted as Dr. Vijay Bindingnavele’s recommendation for a specific medical or surgical treatment plan.